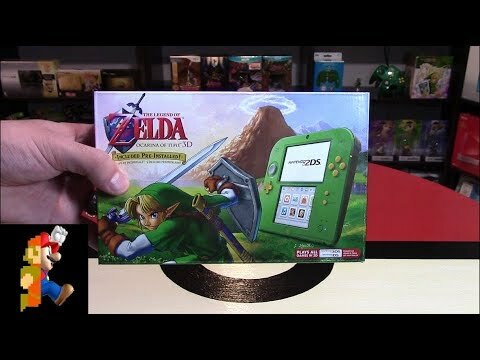 A special edition of 2DS featuring Link of Zelda. The lowest price of Nintendo 2DS Link Edition with The Legend of Zelda Ocarina of Time 3D is P5,995 at Lazada, which is 38% less than the cost of 2DS Link Edition with The Legend of Zelda Ocarina of Time 3D at Galleon (P9,680). The latest price of Nintendo 2DS Link Edition with The Legend of Zelda Ocarina of Time 3D was updated on Apr 11, 2019, 17:07. 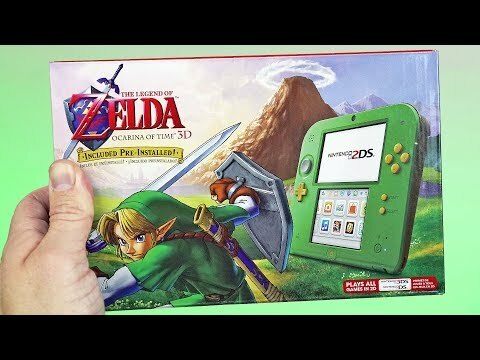 Nintendo 2DS: Link Edition Unboxing & First Look | Legend of Zelda Ocarina of Time Bundle!